The LED downlight is a type of lighting fixture that is embedded in the ceiling and is light-emitting to the downside form the ceiling. LED downlights are directional lighting fixtures, only its opposite side can be lighted. 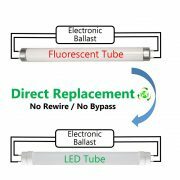 YCLED is a China LED DOWNRIGHT MANUFACTURER . The surface of LED downright can receive light, the beam angle of it is concentrated, the light is concentrated, and the contrast between light and dark is strong. LED downright More prominent objects, higher lumens, and a quiet atmosphere. 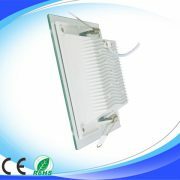 LED downlights are mainly illuminated by diode light. 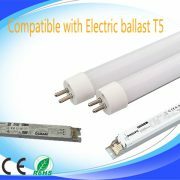 The life depends on the solid LED light source and the heat sink. In 2012, the life of LED downlights has reached more than 80,000 hours. 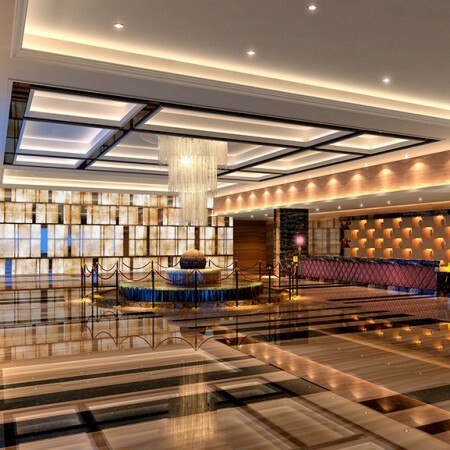 With the continuous research and common use of LED technology, it is driven. And the heat dissipation aspect has basically reached a relatively ideal state. Compared with the ordinary halogen downlight, the commercially available high quality LED downlight has a life expectancy of more than 80,000 hours. 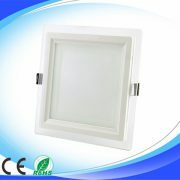 More Product please click here to browse and get the led downlights price.